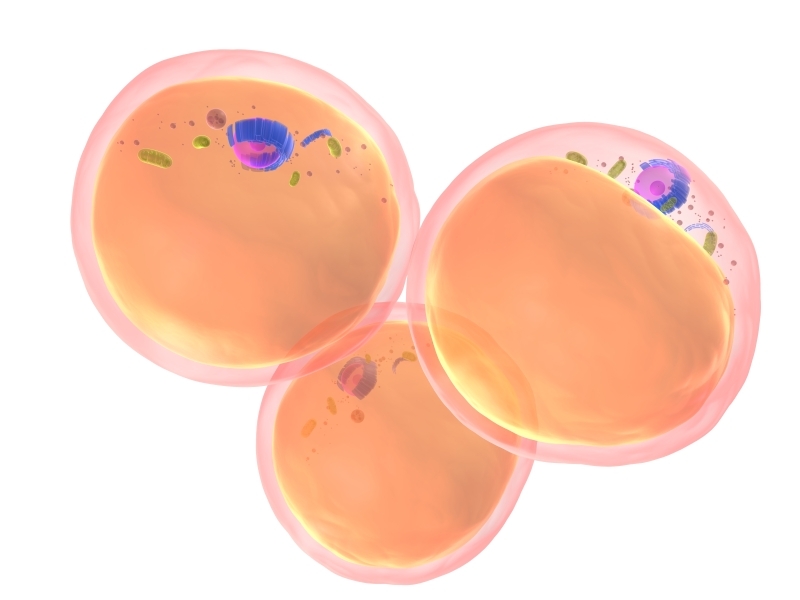 Researchers use precision medicine to reduce the amount of fat in patient’s blood. Triglycerides, like cholesterol, are lipids. They come from fats carried by food or produced by the human body. Depending on the cause, the accumulation of triglycerides in blood is associated with an increased risk of cardiovascular and pancreatic illnesses, and other complications. Now, by blocking the expression of a certain gene in patients, University of Montreal researchers state that they have decreased the concentration of triglycerides in their blood. The gene in question codes for the apoC-III protein and when blocked the amount of triglycerides in their blood was decreased even in various severe forms of hypertriglyceridemia and regardless of any treatment patient was receiving. The opensource study is published in the New England Journal of Medicine. Previous studies show that triglycerides, like cholesterol, are lipids. They come from fats carried by food or produced by the human body. Depending on the cause, the accumulation of triglycerides in blood is associated with an increased risk of cardiovascular and pancreatic illnesses, and other complications. The current study suggests that the protein apoC-III plays a key role in the management of triglycerides. Although rare forms of genetic triglyceride accumulation exist, for which there are few effective treatments, hypertriglyceridemia is the one most often associated with frequent health issues, such as obesity or diabetes. Last December, the same team demonstrated blocking the expression of the gene that encodes apoC-III led to major relief of triglyceridemia in patients suffering a rare and extreme form of hypertriglyceridemia, which in turn opened the door for the identification of unexpected mechanisms that govern blood fat. The results demonstrate apoC-III’s important contribution to the complex mechanisms by which the body manages blood fat. The team state that decoding mechanisms opens the door to precise, individual interventions for the prevention of residual risk associated with the various causes of severe hypertriglyceridemia. They go on to surmise that the results of these studies enable the acceleration of research targeting better understanding and control of the risk trajectory associated with various forms of severe hypertriglyceridemia. The researchers conclude that the results are promising in terms of the prevention of the risk associated with the accumulation of fat in blood.